This is an excellent combi mop. Both the floor mop and the hand held attachment perform really well. Hard floors are tackled efficiently and carpets refreshed nicely. 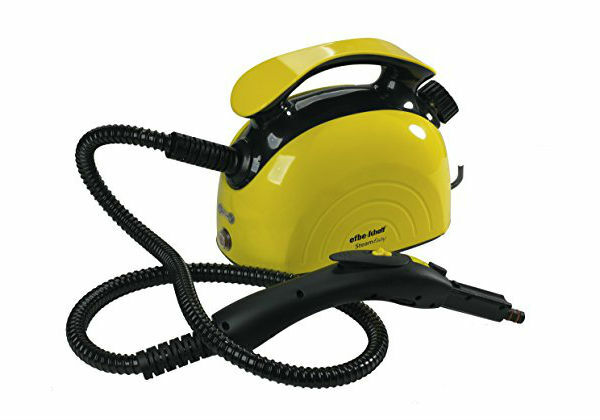 The hand held pod cleans a variety of surfaces beautifully. Can be used with detergents. Easy to use and manoeuvres well. Definitely a 'best buy' combi mop. 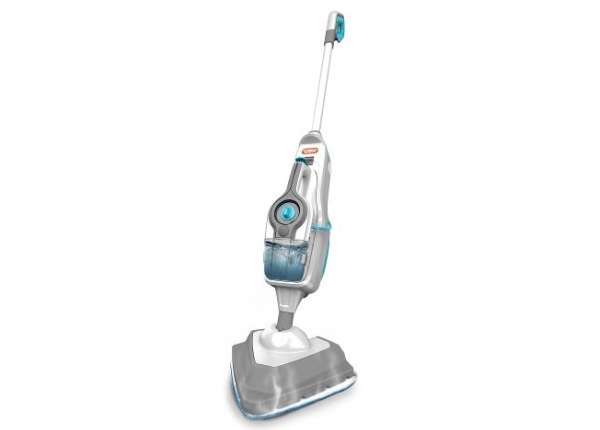 The Vax S86-SF-C is a combination floor mop and hand held steam cleaner. 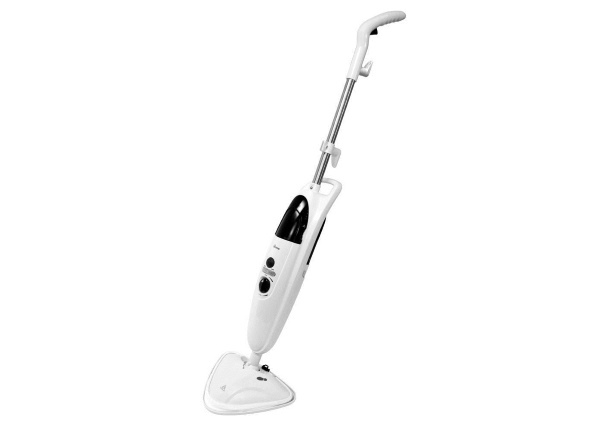 Unlike many other such combi mops, this model scores highly with most customers for both the mopping power and as a hand held device. Users were very happy with the way the mop left hard floors – wood, laminates and tiles. 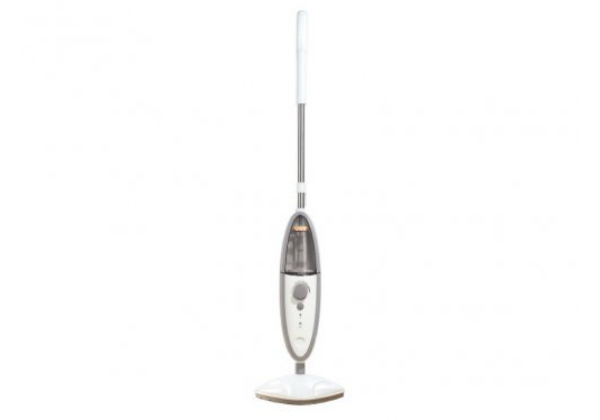 It gives deep cleaning power and removes dirt and marks with little effort. The model comes with a carpet glider attachment and although the manufacturers describe it only as ‘refreshing’ carpets and rugs, customers reported that it was efficient at removing long-standing marks and ‘fluffing up’ flattened pile. 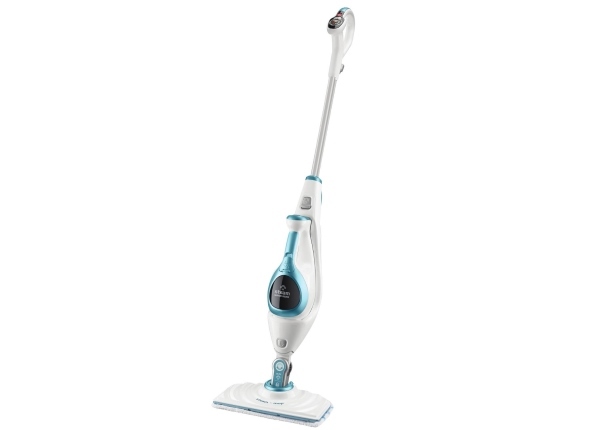 The mop is easy to manoeuvre, lightweight and has a nice, long 8m lead. It produces steam for about 20 minutes and only takes 15 seconds to heat up. Some people found that it left floors a little wetter than they would have liked, but this was a fairly minor criticism. 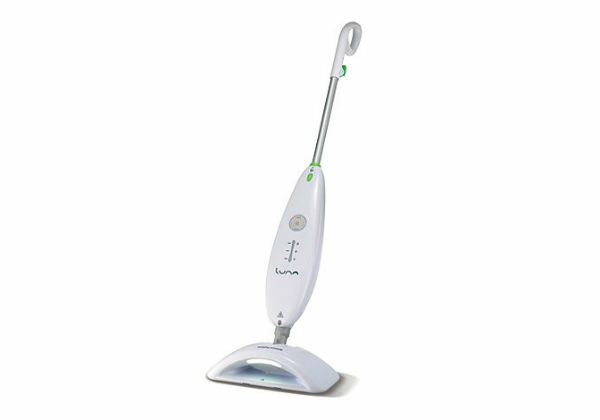 The manufacturers recommend that the steamer is used with a Vax detergent, saying that this increases the cleaning power by over a third. They also say that it creates a seal which repels dirt and bacteria for up to 7 days. Whilst this claim might be hard for users to test, they reported that the detergent leaves a nice, fresh smell in the home (it comes in a choice of 5 perfumes). 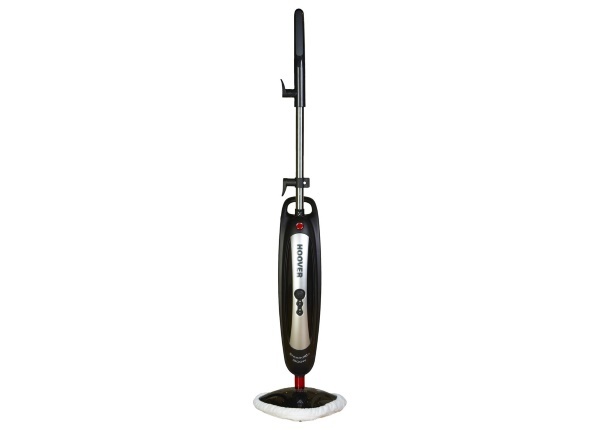 The mop heads clean easily and the unit itself feels nice and solid. The handle isn’t height-adjustable , but none of the users felt it was uncomfortable to push. Click here to see what more than 20 Amazon.co.uk buyers thought – the majority rated it 5 out of 5! 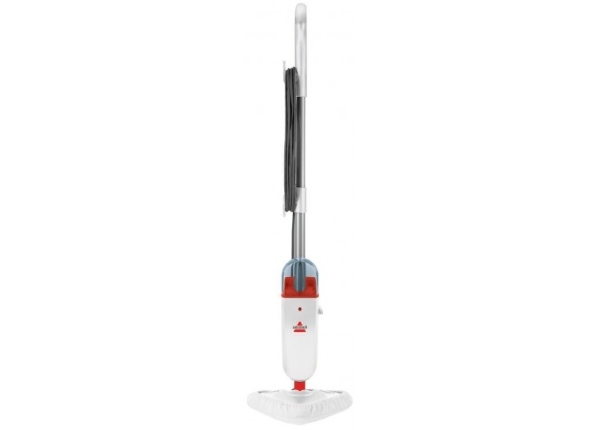 The mop comes with 10 different attachments and the handheld unit can be used to clean a multitude of surfaces: ovens and hobs, glass, grout, upholstery (subject to the type of fabric), curtains, tiles and barbecues. It also de-creases and refreshes clothing efficiently. Generally customers felt that the handheld unit worked well. There was some concern that you had to hold down a button to produce steam, which wouldn’t be easy for someone with arthritis in their hands. It did a good job on glass and ovens and most other surfaces, although the consensus was that it isn’t fantastic on grout. A slight annoyance was that the model comes with a QuickStart guide and the user is then referred to the website for more detailed instructions, but these aren’t easy to locate. 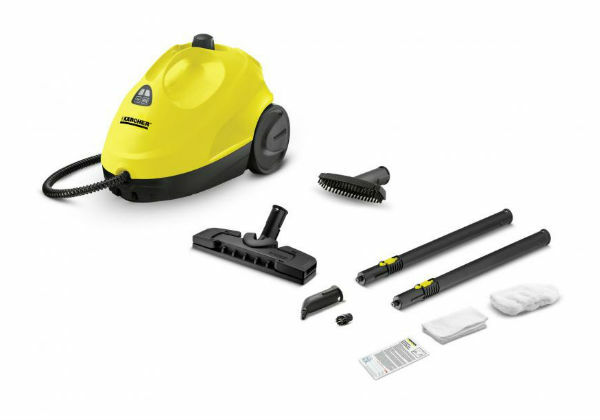 For your convenience we’ve assembled a full set of video instructions for the Vax Steam Fresh Combi range here. 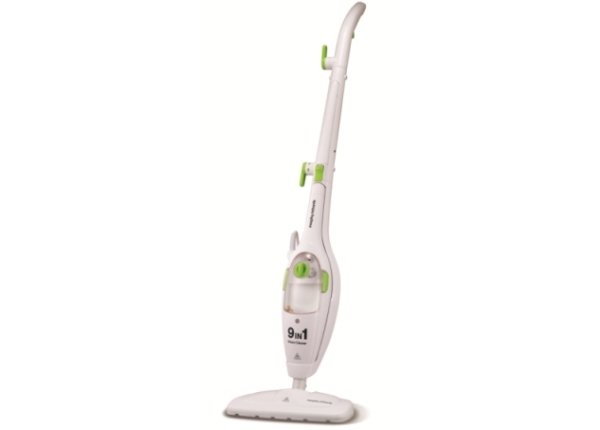 Overall, this model was praised for standing out as a combi mop that really does mop and multi-surface clean efficiently.